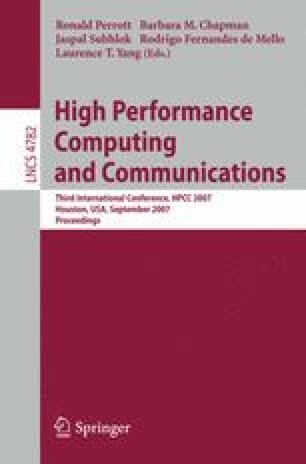 We have developed a high-performance FFT on SGI Altix 3700, improving the efficiency of the floating-point operations required to compute FFT by using a kind of loop fusion technique. As a result, we achieved a performance of 4.94 Gflops at 1-D FFT of length 4096 with an Itanium 2 1.3 GHz (95% of peak), and a performance of 28 Gflops at 2-D FFT of 40962 with 32 processors. Our FFT kernel outperformed the other existing libraries.